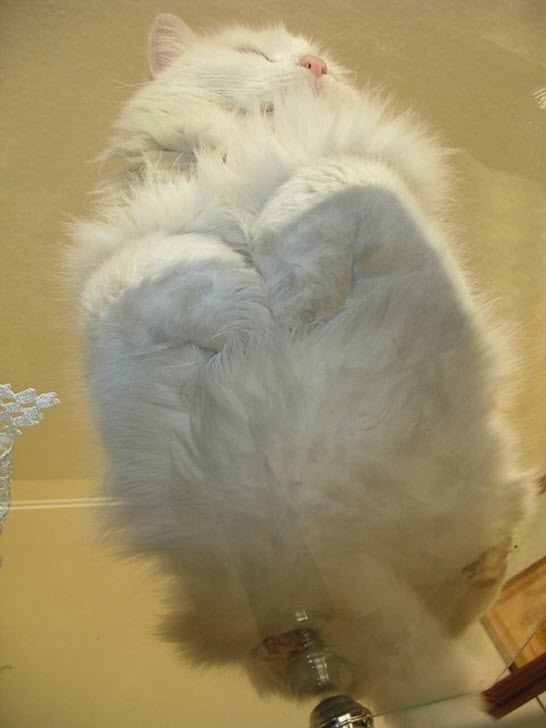 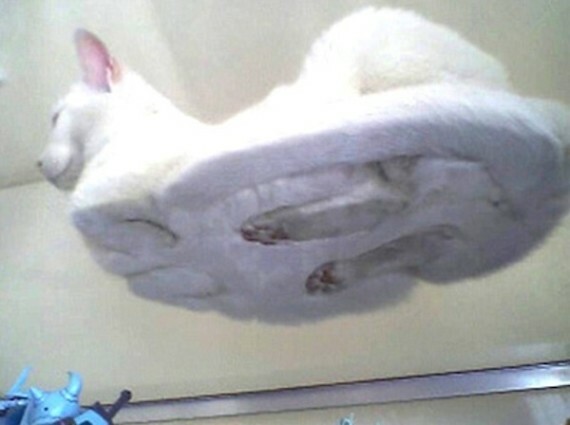 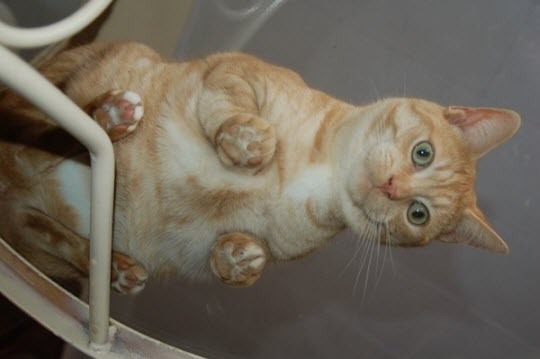 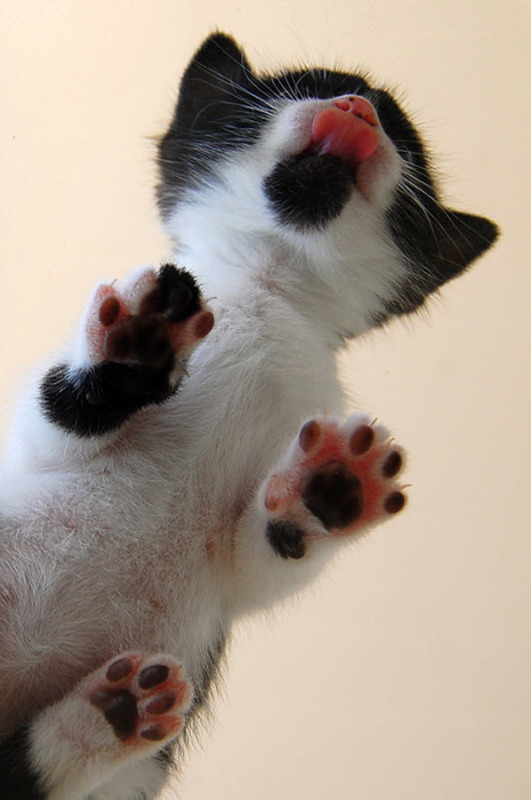 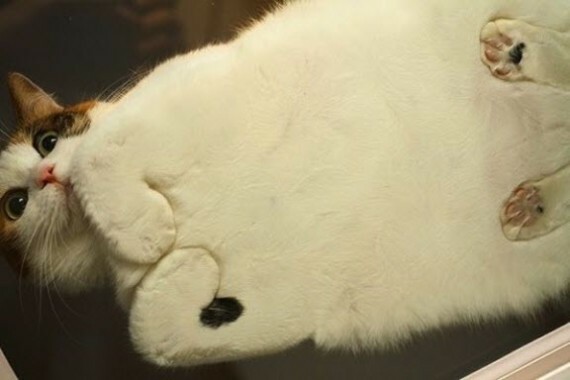 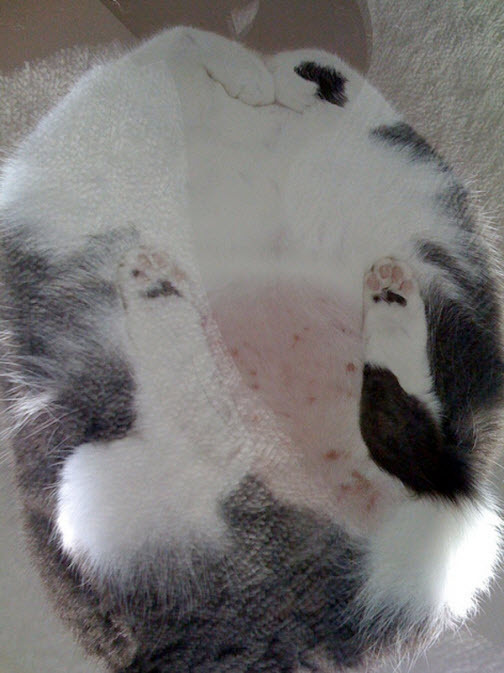 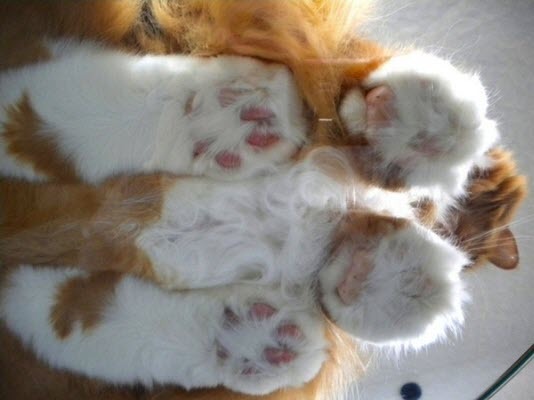 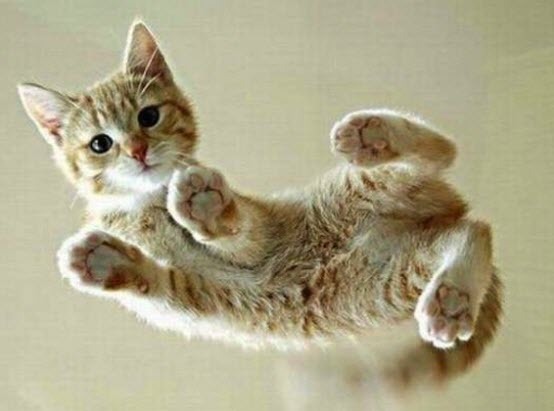 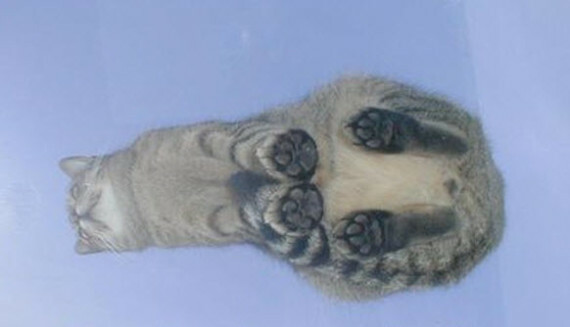 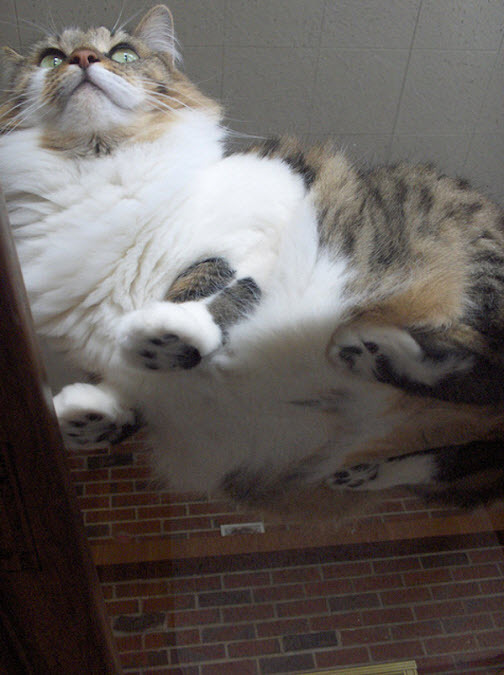 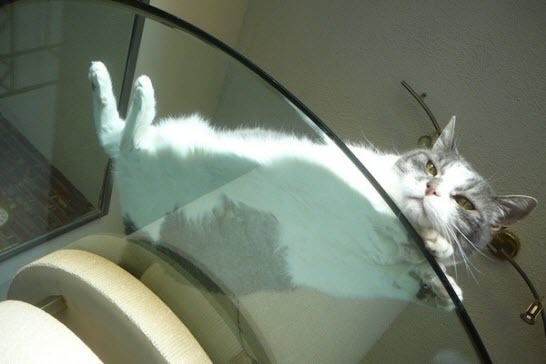 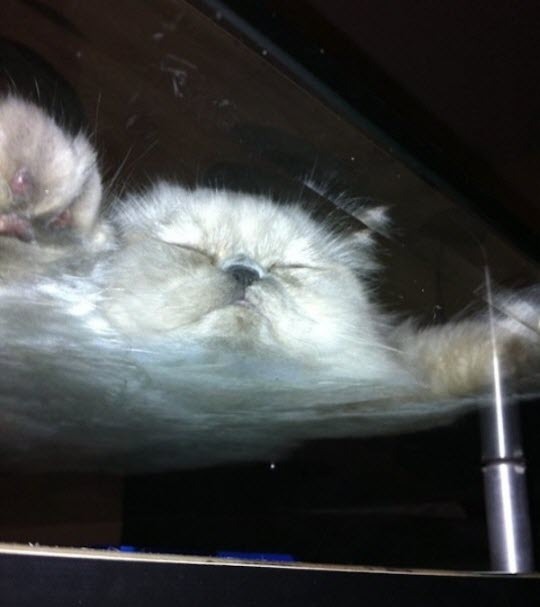 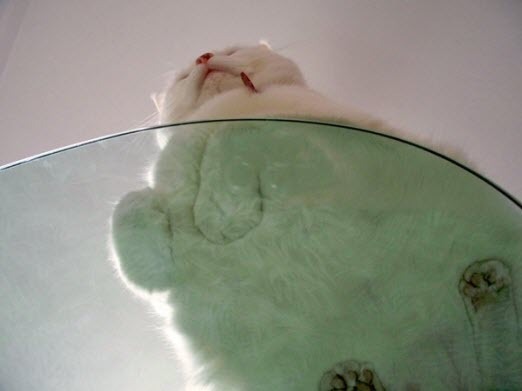 Have you ever seen what your cat looks like from below whilst sitting on glass? 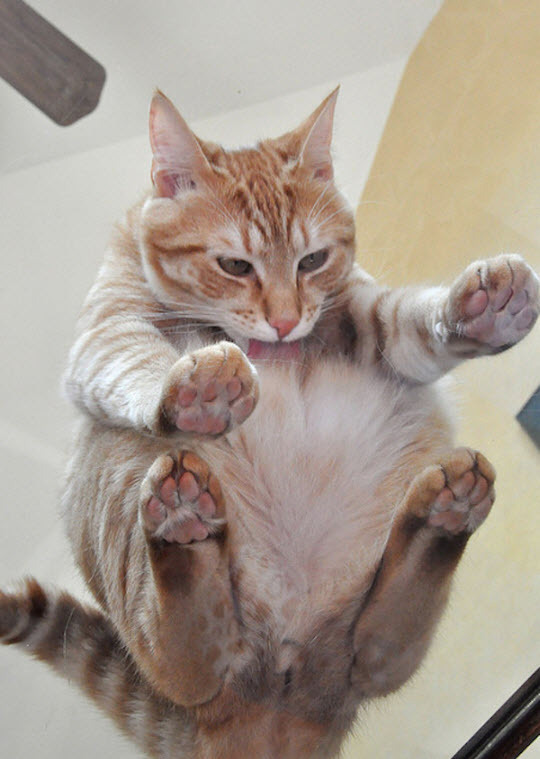 Well they become a completely different animal, often with hilarious results. 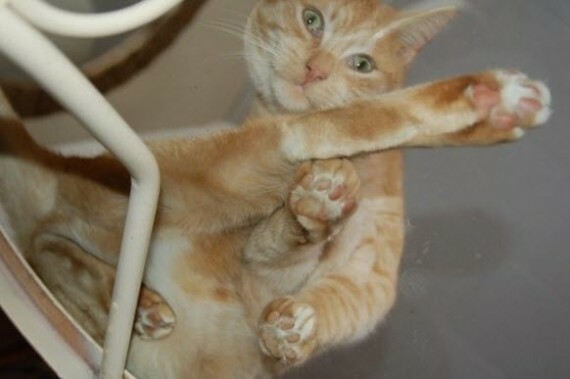 So here is a great collection of unusual photographs of our kitties doing what they do best, sitting around, only this time we are seeing them from a completely new purrpective!